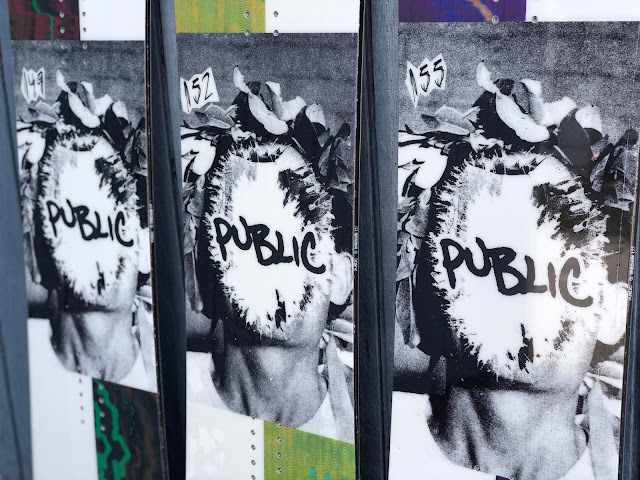 The "Opinion" from Public is Chris Bradshaw's pro model, perfect for park rats everywhere. 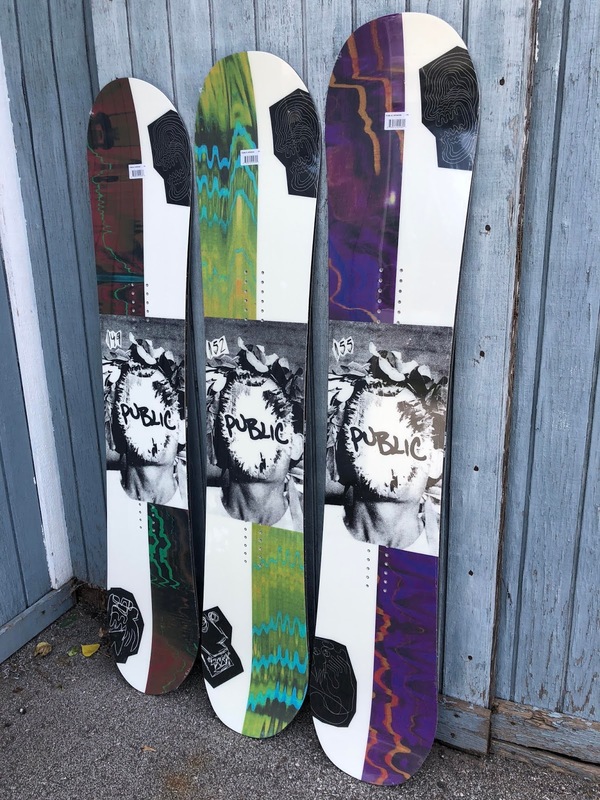 This board features "Blitz" camber, just a minimal amount so it feels broken in right out of the wrapper. Soft enough to press on rails but poppy enough to ollie everything in sight. Pick up the Opinion today and ride like Bradshaw.